The Toledo area is growing every year, with residents who are swept away by its current charm and appeal. But several of us are familiar with the whole story of this captivating city, having called it home for decades — nearly three decades to be exact — or perhaps even longer! 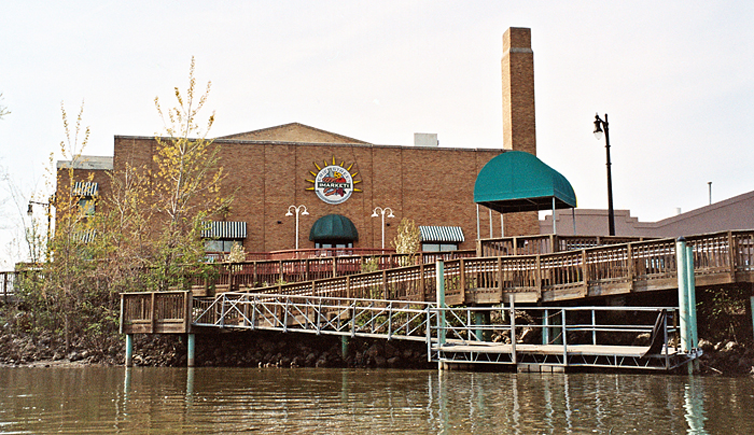 If you lived in Toledo during the 1990s, it’s likely you remember several of these historic landmarks, several of which are still kicking, and some of which have since been replaced. Dust off your high-waisted, pleated denim and slip on those scrunchies! It’s time to take a walk down memory lane as we unveil a few of the quintessential establishments of the ‘90s. 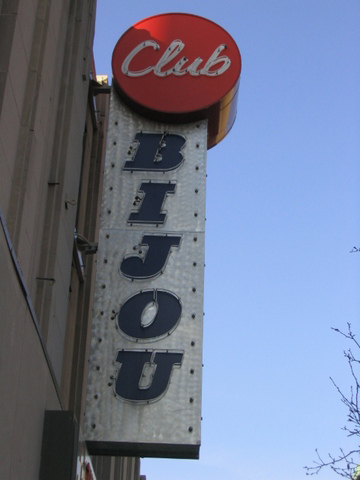 If you were around in the ‘90s, you probably feel a ping of sadness at the mention of Club Bijou, as the club’s historic building, which hosted a myriad of venues since its inception in 1940, was torn down in the mid-2000s. Avid Mud Hens fans will remember the evolution of the team’s logo, which simply screamed “‘90s” during that era. You’ll also recall Ned Skeldon Stadium, which hosted the team from 1965 to 2001. 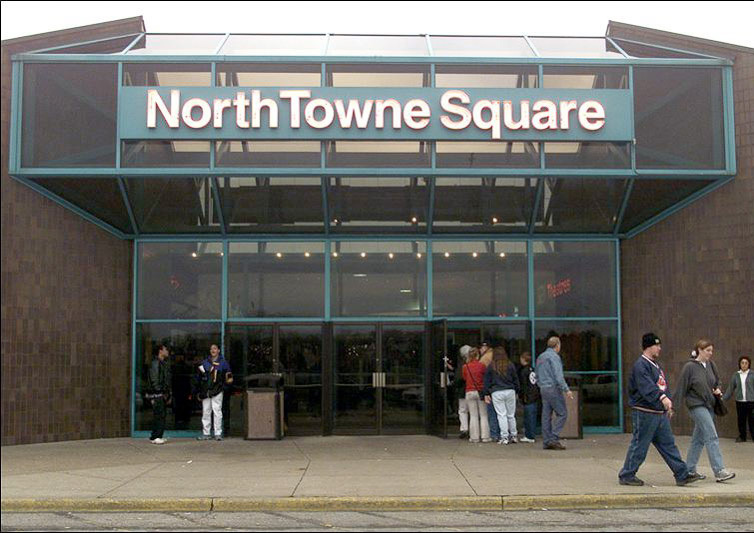 North Towne Square Mall in Toledo’s north end was a thriving mall in the ‘80s, featuring stores rarely found elsewhere in the area, such as Chick-fil-A, Camelot Music, CVS and Frederick’s of Hollywood. But you’ll remember the mall’s decline in the ‘90s, as Franklin Park Mall became Toledo’s main shopping destination. North Towne Square Mall is now included amongst America’s (eery) collection of abandoned malls. Another mall in the area you will remember is the Southwyck Mall, which was demolished in 2009. Who could forget the carousel, fountain and seven-theater complex? Frankie’s Inner City was the go-to spot to hear up-and-coming musicians from Detroit, Cleveland and local bands hailing from Toledo. This historic concert venue is still up and running! While you might miss the ‘90s music scene, you probably won’t miss the lack of air conditioning back in the day. We mustn’t forget the infamous Sports Arena that hosted concerts, shows and sporting events for nearly half a century. You may remember seeing a hockey game or two at the Sports Arena in the ‘90s, while it hosted the Toledo Storm, who returned as the Toledo Walleye shortly after they were sold in 2007! 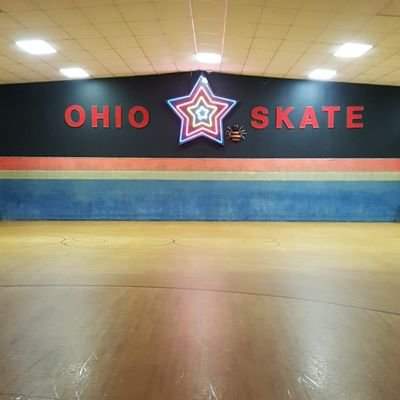 As you take your kids to Ohio Skate, either in Maumee or Toledo, you’re sure to reminisce on your glory days on the rink during the ‘90s — or even as early as 1976, when they opened their doors. Disco skating, anyone? 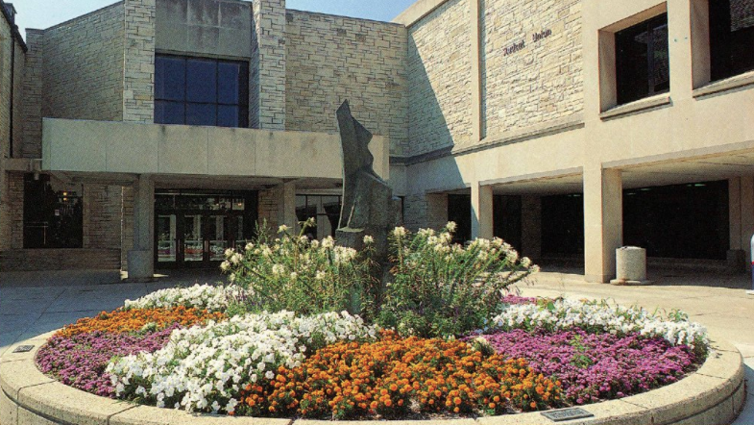 There are those who see the University of Toledo’s fountain as it now stands, and there are those who see the fountain as a former flower bed. Party in the Park took over Promenade Park during the ‘80s and ‘90s, entertaining huge crowds of people on Friday nights throughout the summer. This summer, the Toledo Mud Hens announced the return of the series — this time, at Hensville Park. We’re so glad this community tradition is making a comeback! 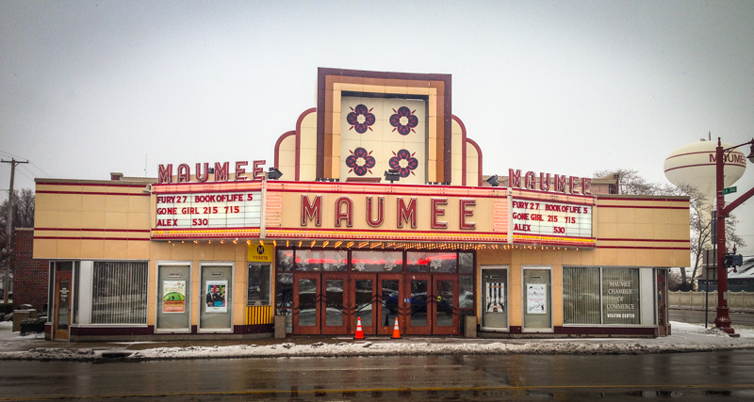 We love to see a building or establishment withstand the test of time, and the Maumee Indoor Theatre has done just that — for 50 years! This was a go-to destination in the ‘90s, and it seems the admission prices were frozen in that decade, as you can still see a movie for just $3.75. Erie Street Market is another ‘90s throwback, having been recently sold with hopes of revitalization and a new life for the vacant building! 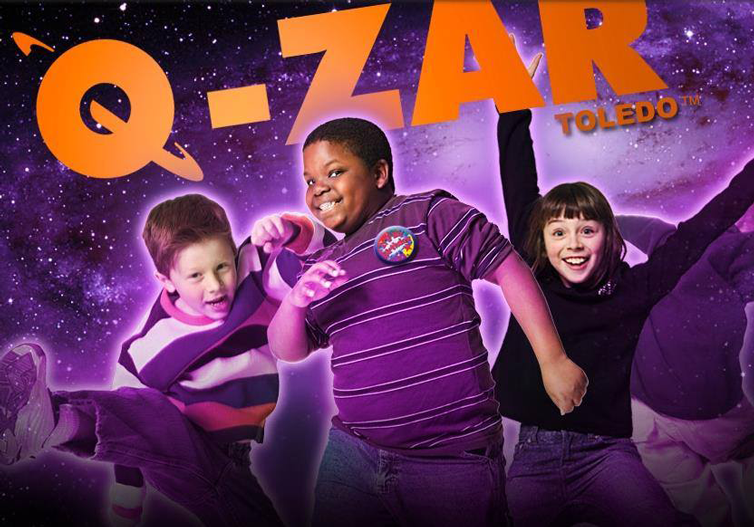 Q-Zar was the new kid on the block when it opened back in 1994, offering endless entertainment for kids and kids at heart. Take a walk down memory lane with a visit today, as this laser tag emporium is still open for business! 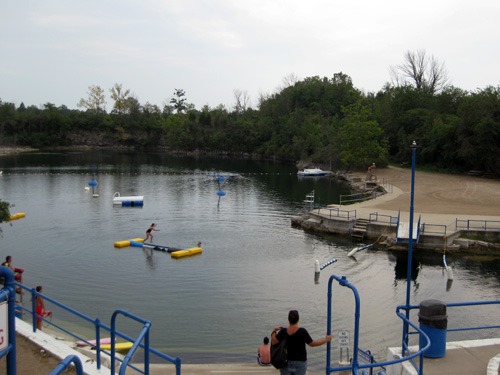 Sylvania’s Centennial Quarry was the place to be during summers in the ‘90s. Thankfully, your kids can experience the same wonders of this deep-water, spring-fed swimming facility still in operation today! 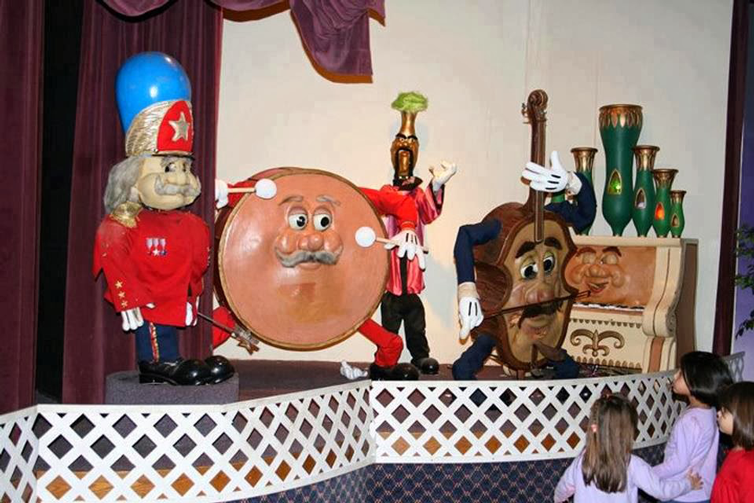 Major Magics was a popular pizza arcade restaurant hailing from the ‘80s, when entertainment restaurants such as Chuck E. Cheese’s were all the rage. When the trend declined in the late ‘80s and early ‘90s, Major Magics stayed strong! Along those lines, Discovery Zone was another entertainment venue for kids with games, elaborate indoor mazes, roller slides, climbing play structures and more. What do you remember about living in Toledo in the ‘90s? Comment below with your favorite Toledo landmarks, traditions and quirks that you recall from this glorious decade.